Welcome to NAWOB. 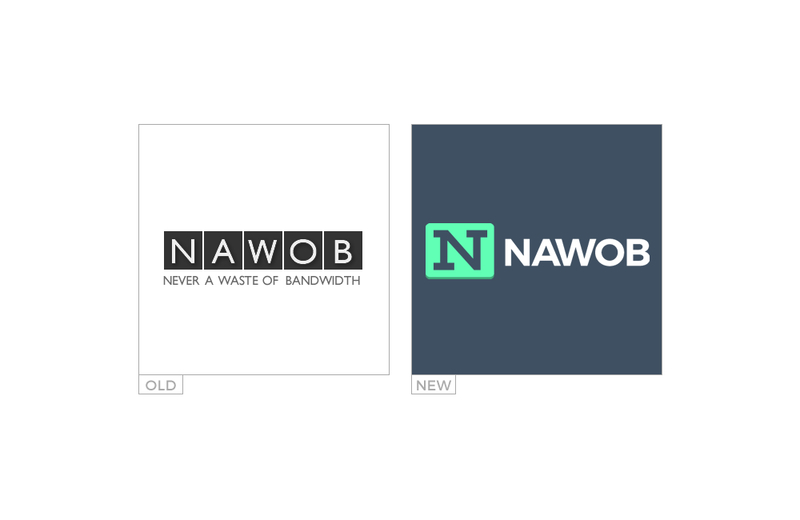 This site is “Never A Waste Of Bandwidth"
Welcome to our new site NAWOB.com! You will hopefully find and like all of the un-wasteful goodies we’ve been storing up for you. I’d recommend you bookmark the home page, or subscribe to the rss feed in the top right hand corner so you can find us again. We hope to see you back often! 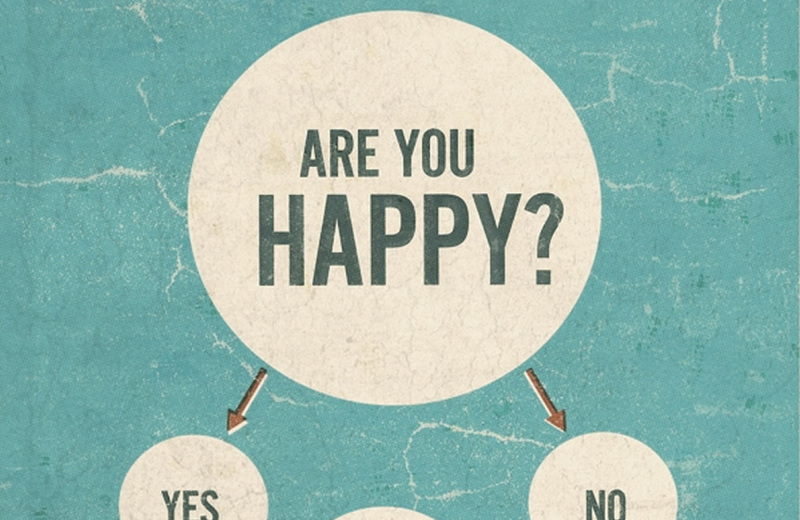 Don’t hesitate to contact us in the comment form below. If you have questions or any partnership or advertising inquiries please use the contact page. – Never clogging your pipes, always good bytes!